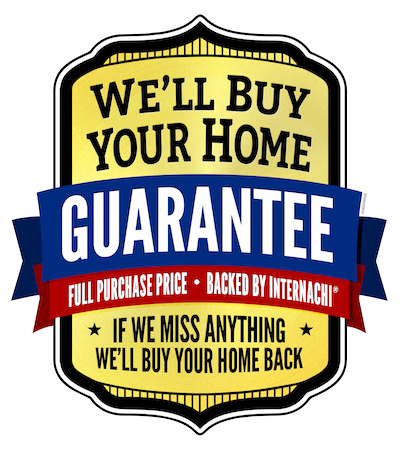 Bee Sure Home Inspection Services, LLC offers a “We’ll Buy Your Home Back” Guarantee! 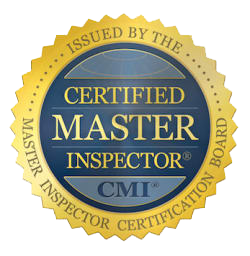 Backed by the International Association of Certified Home Inspectors (InterNACHI), if we miss anything, InterNACHI will buy your home back for the full purchase price. Find out more about the Guarantee here! We offer a free security system from ADT to help protect your investment and your family, and possibly to help you save money on your homeowner’s insurance. Secure 24, an authorized ADT dealer, will contact you after your inspection with further information and to answer any questions that you may have. This is a free offer for a wireless system and installation, along with a lifetime warranty on the system. Of course if you are not interested in this offer, you can simply opt out.